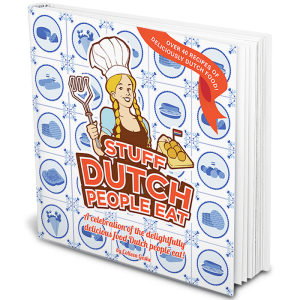 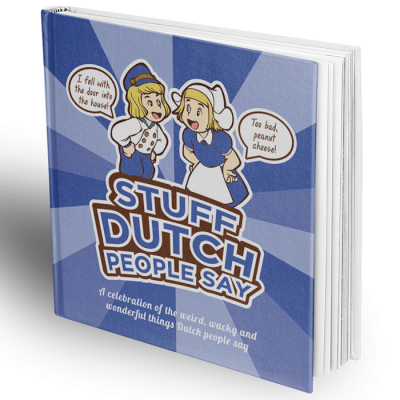 From the creators of Stuff Dutch People Like comes this hilarious companion. 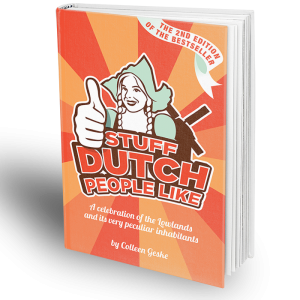 Stuff Dutch People Say delves deep into the linguistic world of the Lowlands, exploring what happens when Dutch and English collide. 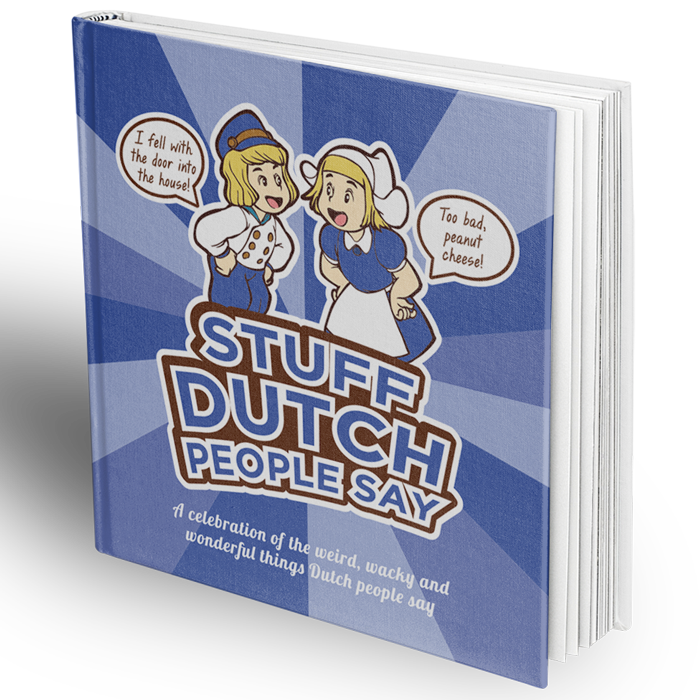 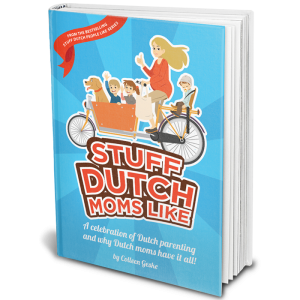 From funny Dutch words, incomprehensible Dutch expressions and hysterical examples of Dunglish, we’ve got you covered!